I have a swiffer mop and wanted to have reusable pads. 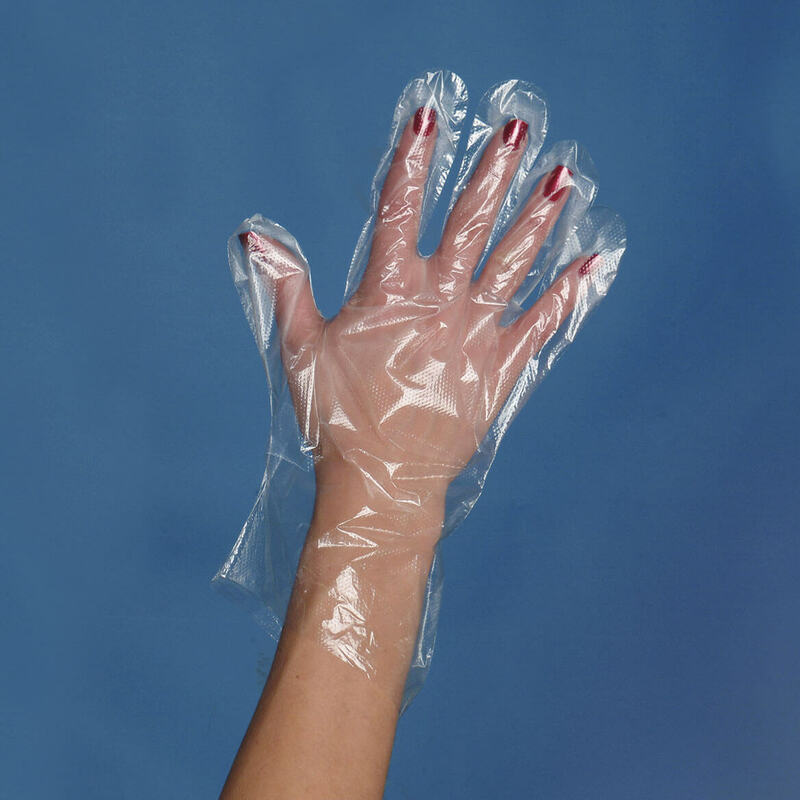 I have some miscellaneous jobs I would like to have a simple plastic glove for. I Need Some Cloves To Put Pain Medication On My Feet. I use them at our school bus company for refueling. 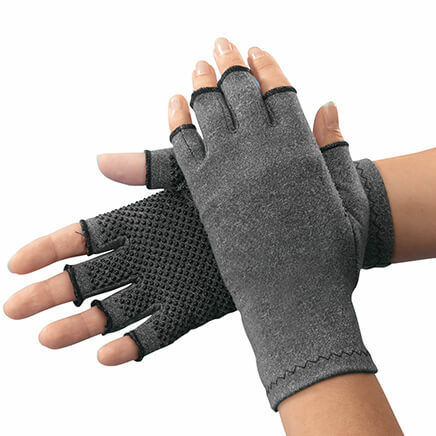 These gloves are very good for making hamburger patties and other messy cooking chores. I use them on my hands at night with lots of lotion to combat dry skin. Can't find these anywhere but miles kimball! 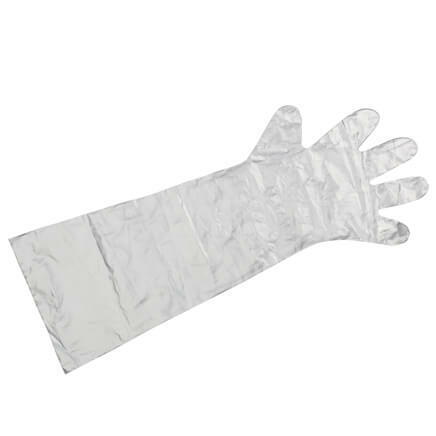 I like using plastic gloves when my hands are needed mixing meatloaf or making biscuits. I don't care how good I've washed my hands. Ur fingernails hold things u can't see. After playing around with a hand held microscope I will never cook using my bare hands again or eat food someone mixes with bare hands. It turned me into a germaphobic. I don't lick my fingers anymore either. I buy these by the box now. Ordered them in the past like them. I use them in the kitchen mostly. They are great when I am handling raw chicken, hamburg etc. Just what we’re looking for to use around the house when needed. Easy use them then throw away! I have been using them for years and love them!!!! 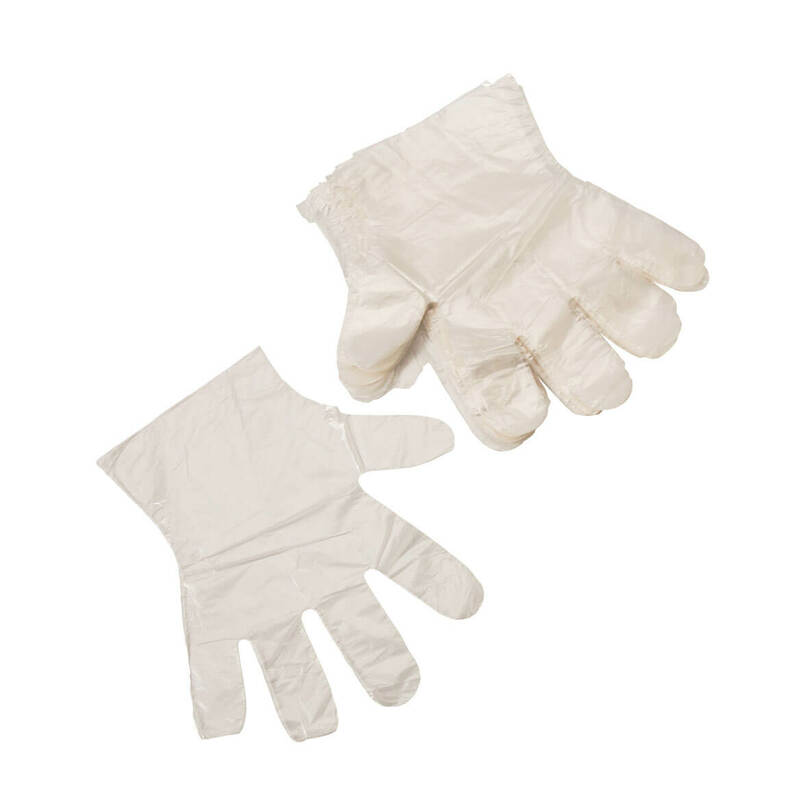 Going to use the gloves for refinishing furniture. EXCELLENT PRICE AND MULTI USES. 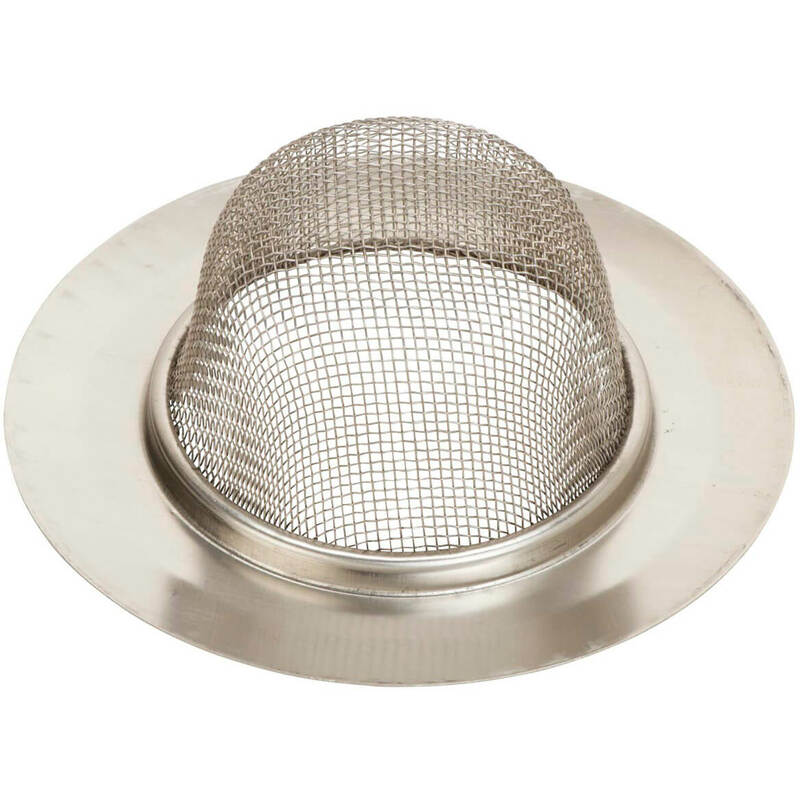 Great for working with raw meat in the kitchen. I really like the one size fits all! These are perfect to keep in the kitchen -- don't want to touch raw meet? Slip them on. Don't want Cheetos all over your fingers? Slip them on! 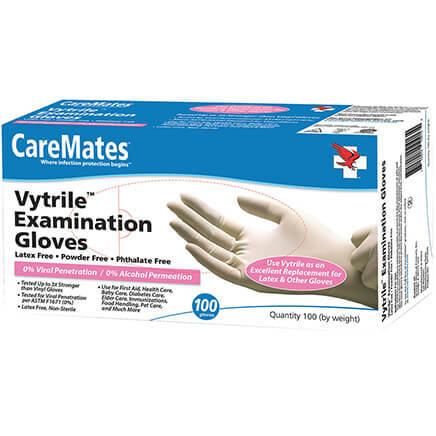 I use tons of these gloves when I prepare meat. I bought many plastic gloves from here they are nice I and my family use them to cook with most of all. and do some cleaning too with them. you can use It any type of way that you choose. 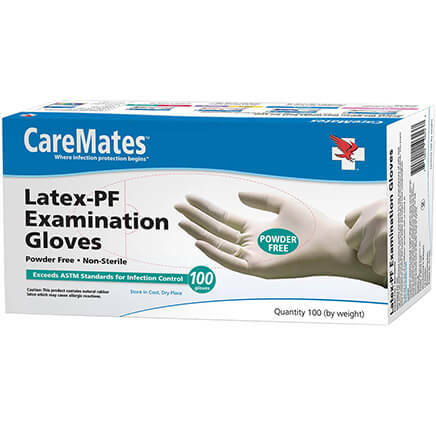 these plastic gloves works very well.. I will buy more soon! I have ordered these previously from Miles Kimball and have found them to be very useful. They are so handy. I use them for everything from putting ice in glasses to tossing and serving salad.